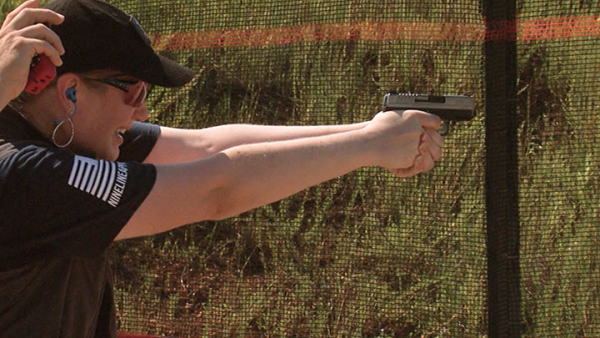 It’s the IDPA Nationals with the best shooters in Defensive Pistol Competition. The CMP Ranges at Talladega host the challenges designed to simulate real world threats. Scoring is speed and accuracy while using cover. And there are now new divisions to better represent the CCW guns being carried on the street. Plus, the Garands are back from overseas, and being prepped for collectors and shooters. We’ll show you the process inside the Civilian Marksmanship Program in Anniston, Alabama. Sportsman Canada Channel is available in 750,000 Canadian Households. Find the channel and find us North of the Border.